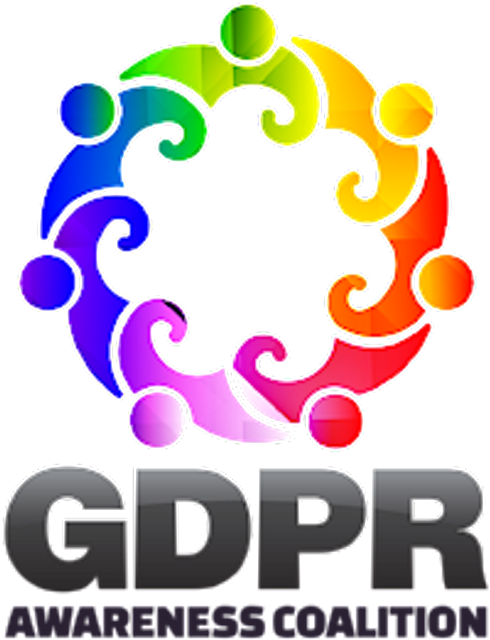 Leman have joined a host of excellent organisations as part of the GDPR Awareness Coalition. One of the coalition's main goals really resonates which us and that's to simplify GDPR for those organisations that are impacted. With roots going back in February to an initial call for collaborators by Garry Connolly, President and Founder of Host in Ireland, the Coalition is currently growing in numbers on a daily basis and involves companies that include GDPR experts, vendors, legal, fiscal, event and general collaborators. So watch this space for news and events organised by the coalition in raising GDPR awareness. The mantra is simple - you need to be aware to prepare! You can also follow the hashtag #SimplyGDPR to keep up to date. We look forward to working with so many amazing contributors in raising Irish awareness on GDPR. Currently the Coalition is in the rapid formation stage and since the call for collaborators five weeks ago, has grown to over 50 engaged parties. In addition, it was announced this week that Dennis Jennings, Ireland’s only member of the “Internet Hall of Fame,” will serve as a co-chair with Mr. Connolly.